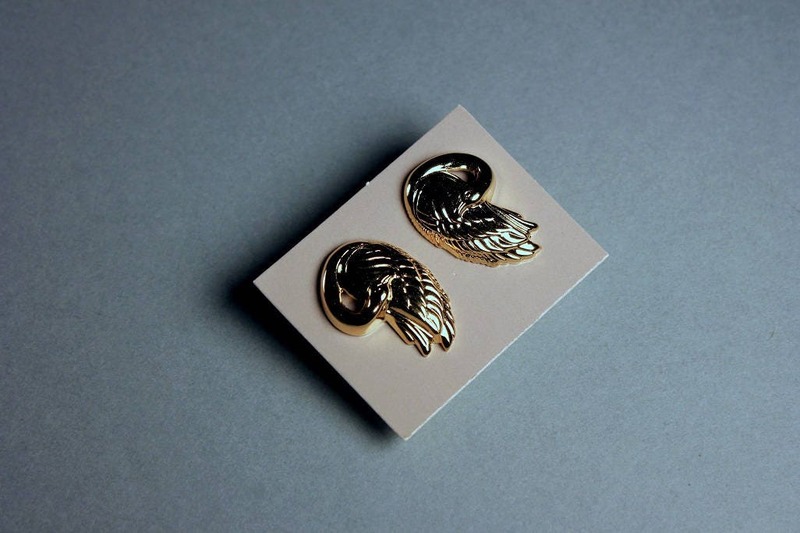 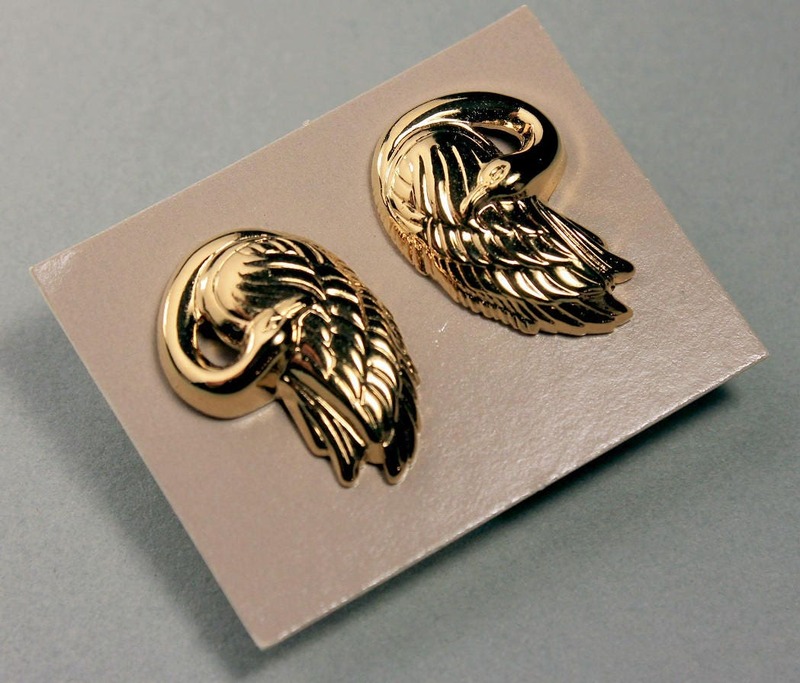 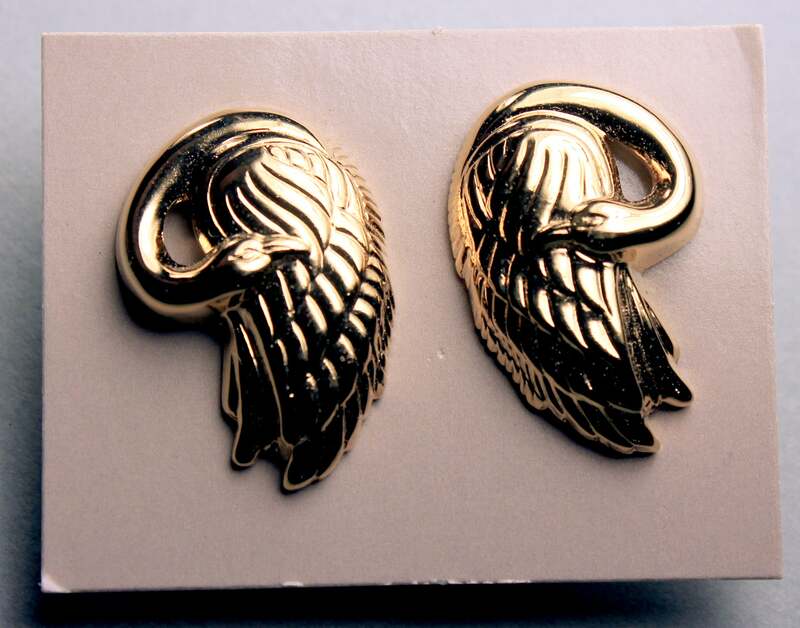 A lovely set of goldtone swan earrings by Avon. 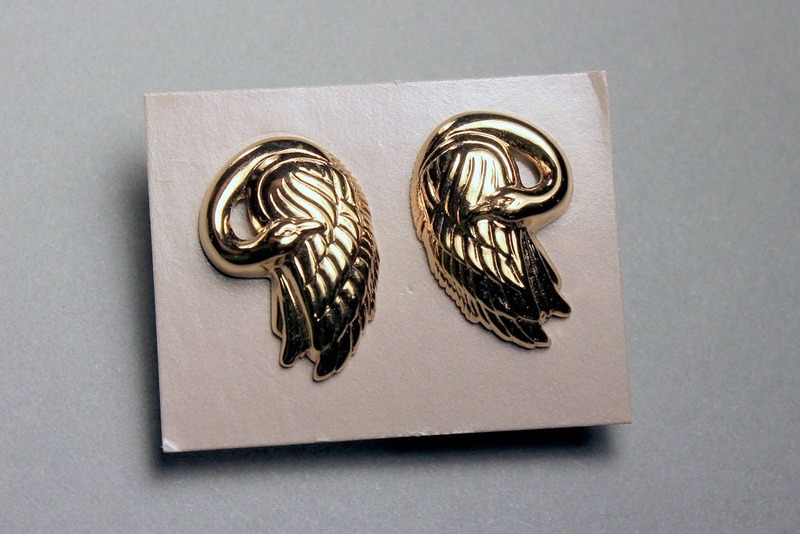 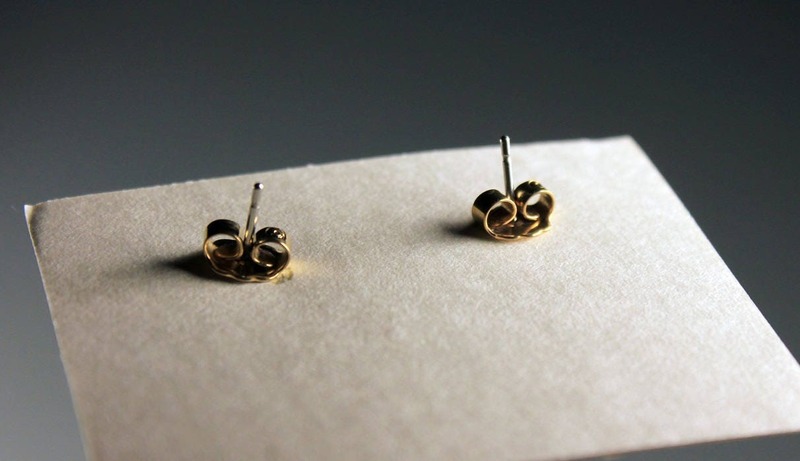 These are post style for pierced ears. 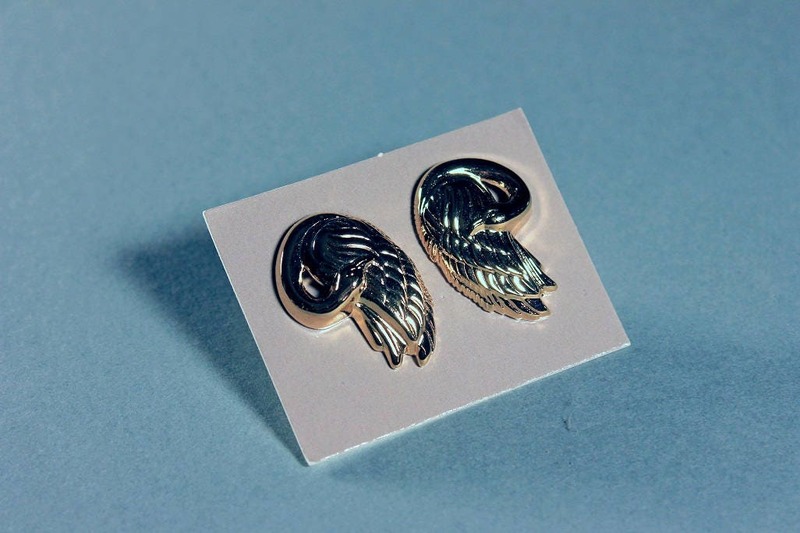 They are bright and shiny. 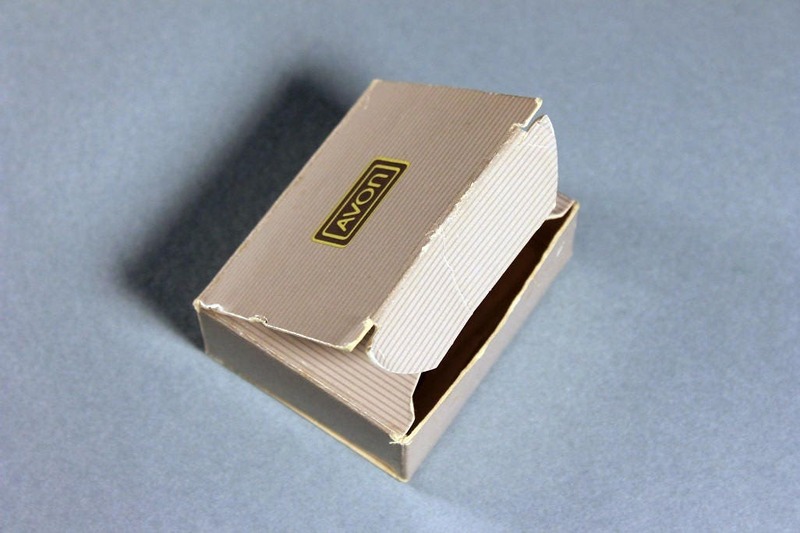 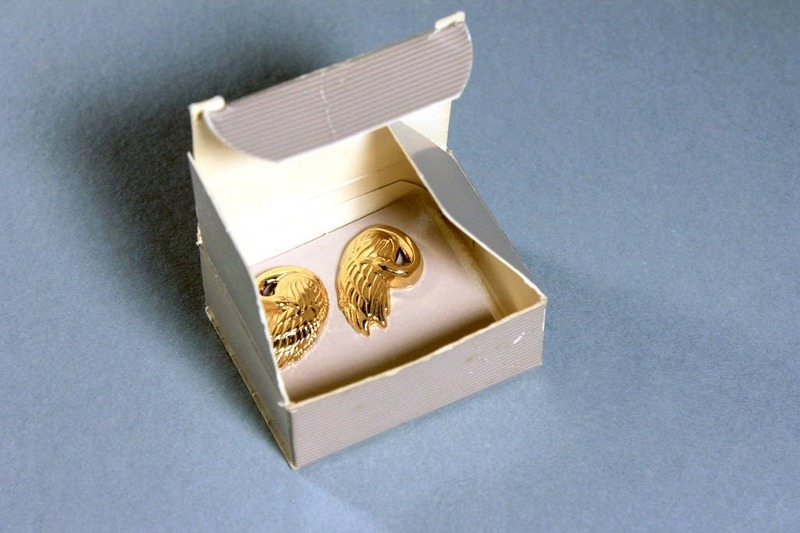 This earring set is from 1989 and are new in their original box. 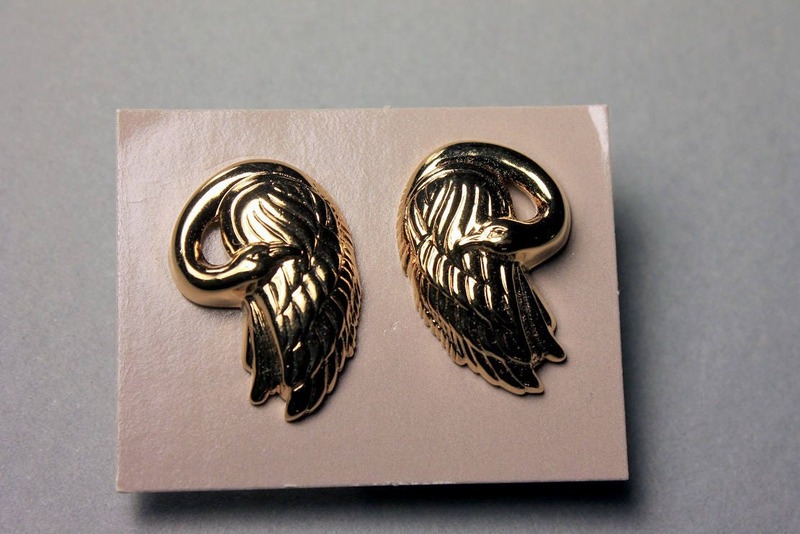 These are in 'like new' condition.